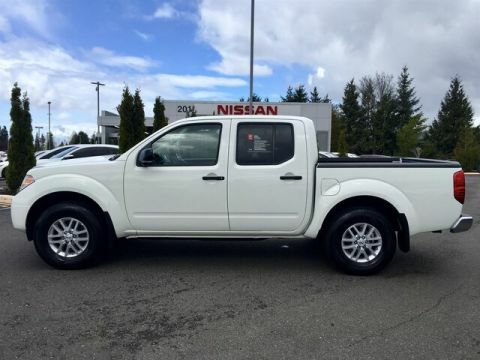 Bring in your current vehicle and trade up for one of our affordable used trucks for sale at Puyallup Nissan. 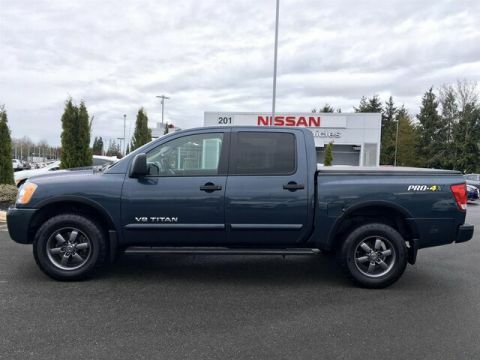 We have a vast inventory of popular favorites, like the 2015 Nissan Titan that gives you powerful V8 performance and a crew cab to accommodate more passengers. 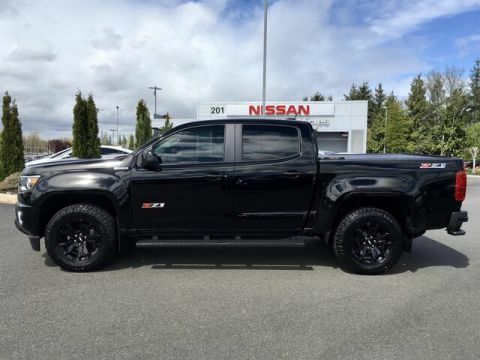 We’ve also got popular trucks like the 2014 Chevrolet Silverado that can tow up to 12,000 lbs. 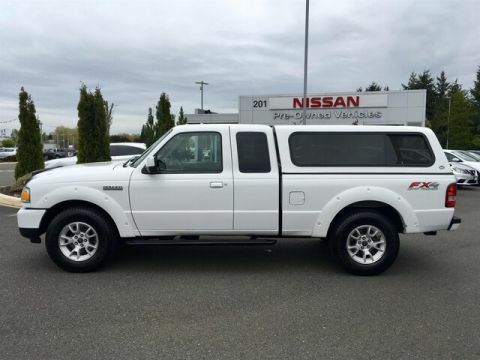 for those looking for a serious workhorse. 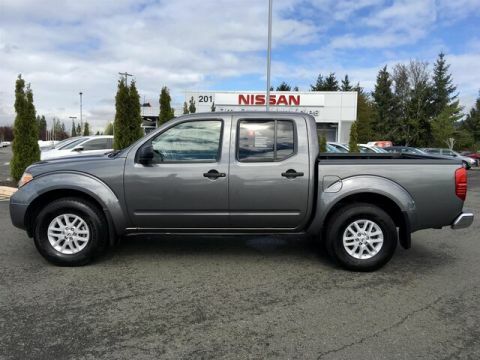 Just let us know what you need, and we’ll find something to suit you at Puyallup Nissan! 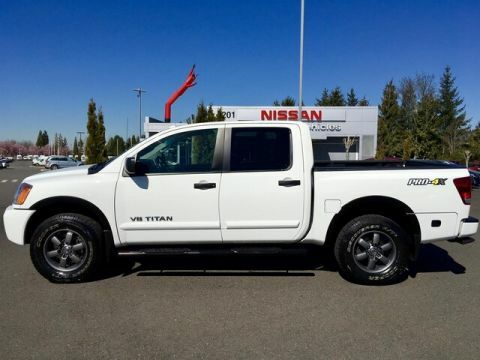 Why Buy Used Trucks for Sale at Puyallup Nissan? 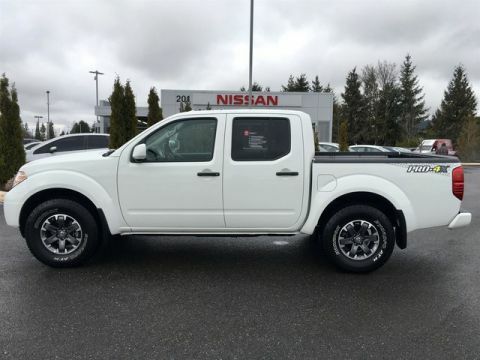 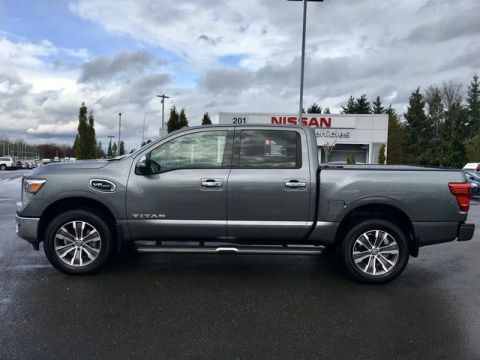 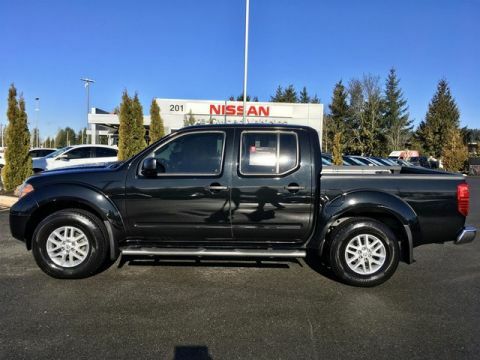 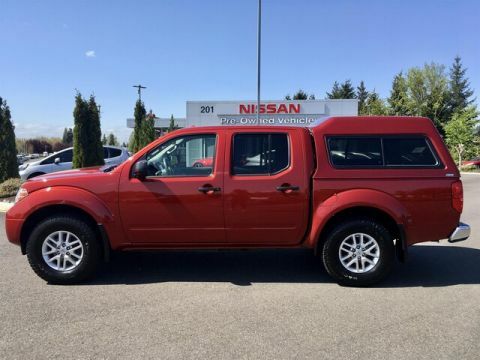 We have a vast inventory of used trucks for sale at Puyallup Nissan that we’ve chosen based on their excellent condition, and we will help you pick the one that fits into your budget as well as meeting your capability needs. 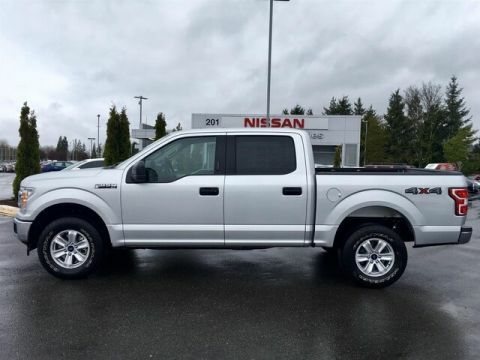 We strive for each and every one of our customers to leave happy, from picking your next truck to financing with a competitive rate. 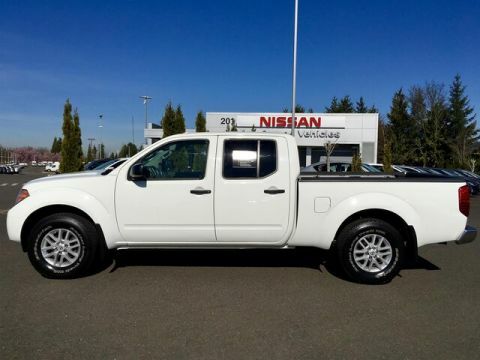 Explore our used truck inventory today by meeting us at 101 Valley Ave NW in Puyallup, or start from home by applying for financing online!